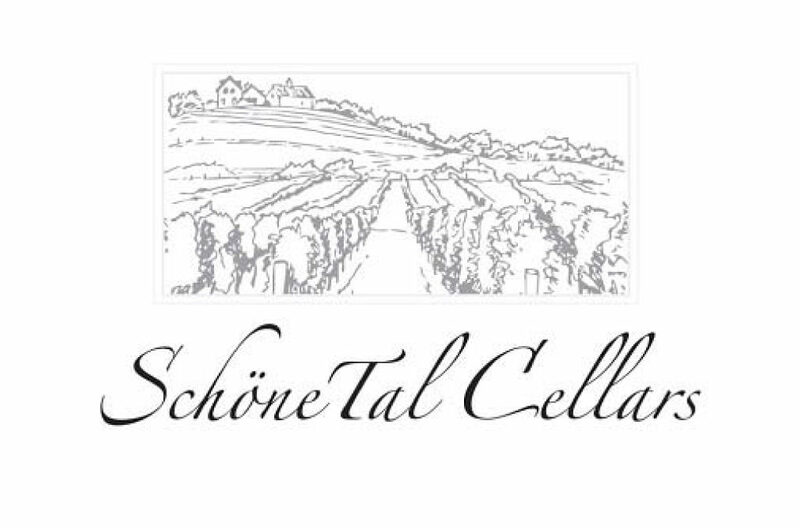 SchöneTal Cellars (pronounced “Sch-Ü-na-tahl” and meaning beautiful valley), is a small producer of Pinot Noir, with fruit sourced from vineyards that showcase all the wonders of Oregon’s Willamette Valley. After severalyears of assisting wine industry friends during harvest and through the winemaking process; David and Lori Ulbricht debuted their first release of Pinot Noir, the 2014 Meredith-Mitchell vineyard designate. Additionally influenced by their twin daughters, for their passion of the earth and their respective studies in enology, viticulture and geology, our approach to winemaking begins with the belief that one lets the vines, that produce the Pinot Noir grape, express its natural eloquence, beauty and balance to unveil the terroir of the valley.